Side Opening for Easy Access. 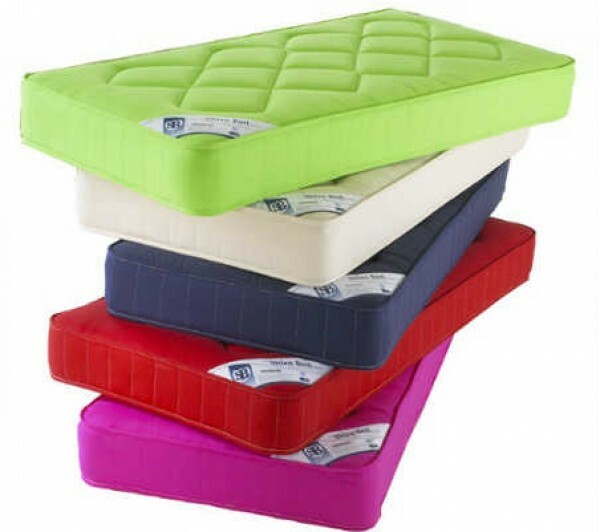 Shire Beds range of beds and mattresses offer top quality Yorkshire bed making know-how with the very best value for money. The Shire Beds range is extensive and offers both affordability and quality, and in their own words, "To you, that means well-made, very comfortable. Great value bed. A Shire Bed. Enough Said. As ever, our on-screen helpers will be on hand to offer help and advice on all aspects of your search for your next bed or mattress. The ethos here at MyNextMattress has always been the same: to provide our customers with products from brands that are affordable and simply don't compromise on quality. 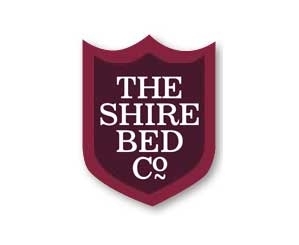 The Shire Bed Company are one of these brands. Renowned for producing style and luxury at competitive prices, Shire has been growing quickly and have become one of the brands that you can count on to provide you with a night's sleep that leaves you feeling refreshed and ready for the day ahead.